These original South African plays are available to purchase right now. Select the play and license you want (either personal or educational use), then pay with either a VISA or MasterCard, and you’ll receive a specially licensed PDF by email which you can either print out or read on just about any device. Our PDFs are DRM-free which means you’re not locked into reading them on any particular device or platform. Please note that these PDFs are bound by the terms of sale but producers are invited to apply for a performance license here. Olivia arrived in the town with her Dad; she was the new girl, the quiet girl, the weird girl. Then she met Kay, the girl with the scar. District 6, Cape Town, 1974. The inner-city neighbourhood is being forcibly cleared by the apartheid regime. 2013, a daughter returns to claim her inheritance and exorcise the ghosts of what took place there. A journey to a landscape of memories past and present. 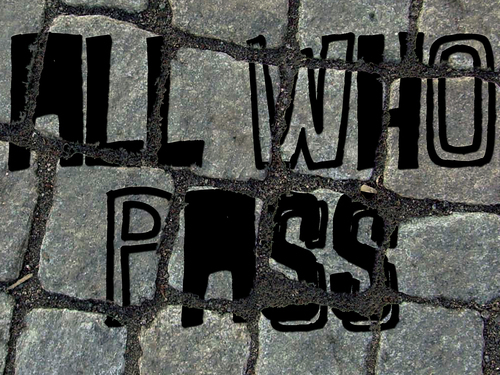 All Who Pass was developed by the Royal Court Theatre/British Council as part of the International Playwriting Residency from 2013-2014. Civil Part­ing is a sav­agely funny comedy-drama about two men get­ting divorced. 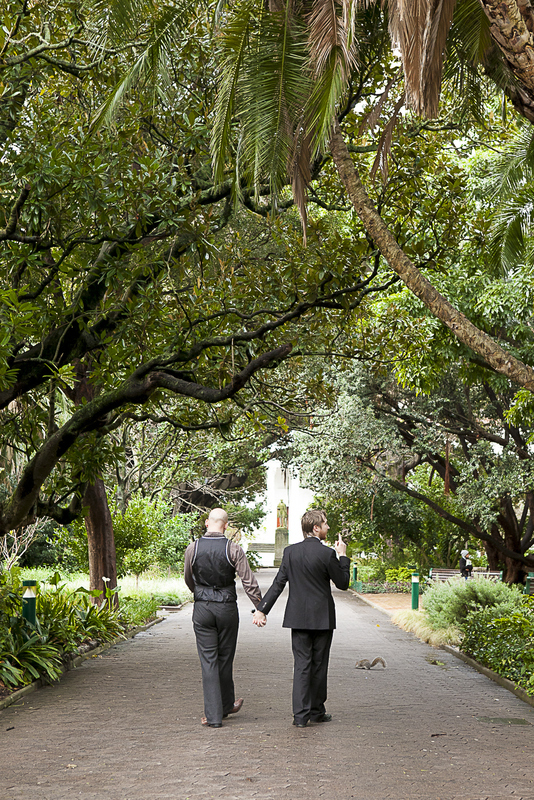 Glenn and Jean-Pierre have been mar­ried for seven years, as long as gay mar­riage has been legal in South Africa. Things have soured between them but since they are pro­fes­sional, respectable mem­bers of the com­mu­nity, they have resolved to divorce ami­ca­bly. As they are kept wait­ing alone together in the divorce lawyer’s recep­tion, the cracks in their cor­dial­ity begin to show. 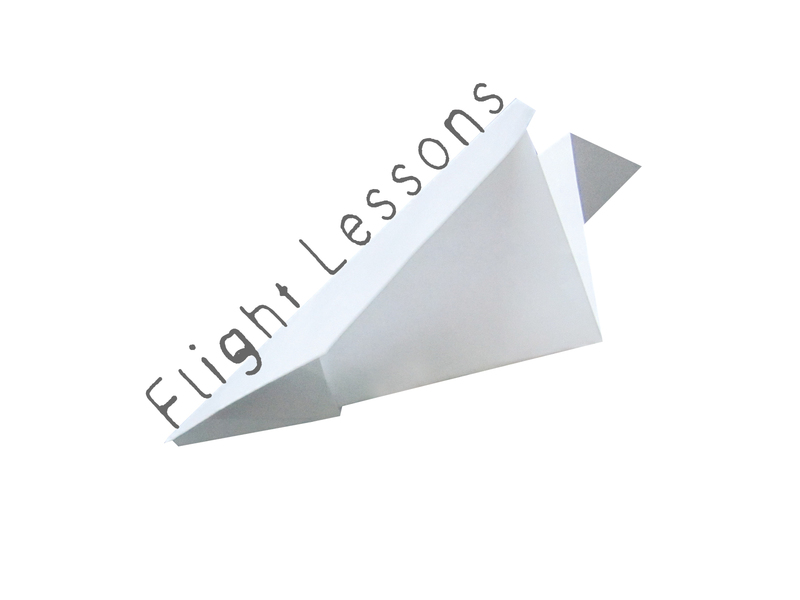 Flight Lessons is a monologue that presents the lives of two women on separate continents. Best friends since childhood, Maya and Anika grew up together in South Africa, sharing a bond closer than sisters. Now, Maya is a voluntary exile from her place of birth and Anika can't seem to get away from it. 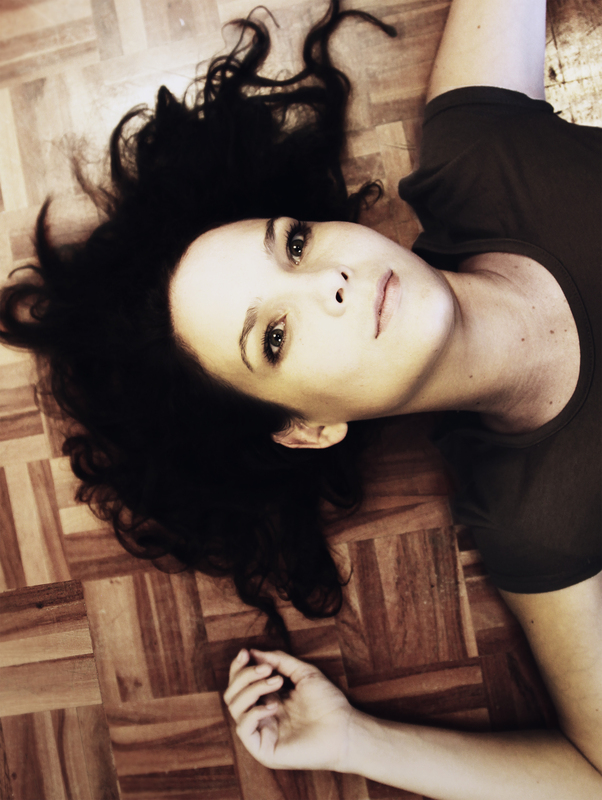 A new play by Amy Jephta that explores what happens to friendships stretched to their limits, to young South Africans displaced and what it means to find - and lose - the idea of home. First performed at the Jermyn Street Theatre in London, starring Saria Steyl, as part of the South African Season (8-12 July 2014).